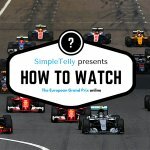 Watch online F1. 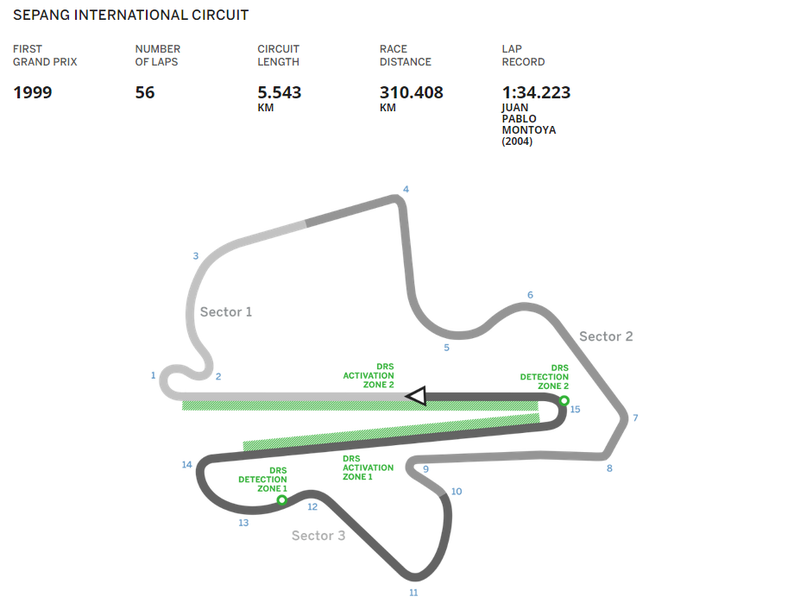 The FIA Formula One World Championship, or better known as Formula 1, or F1, is the highest class single-seat automobile racing sanctioned by the FIA, or Fédération Internationale de l’Automobile. A single F1 season consists of a number of races, called Grand Prix, held around the world on purpose-built circuits and even public roads. 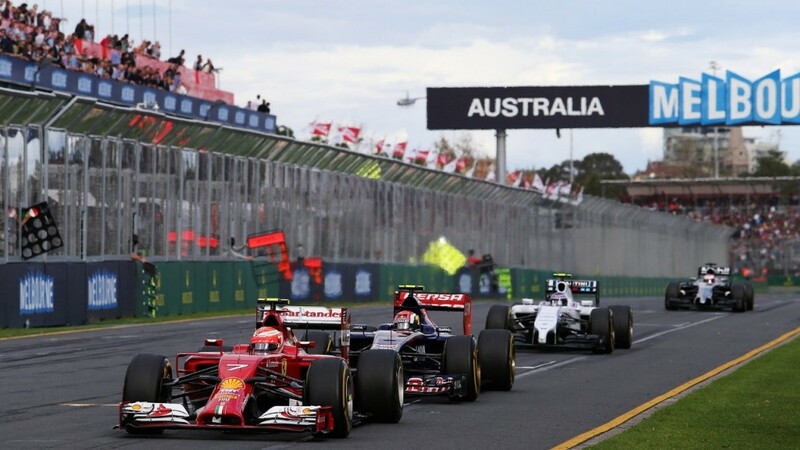 With the 2015 Australian Grand Prix, a total of 917 Grands Prix have been held! 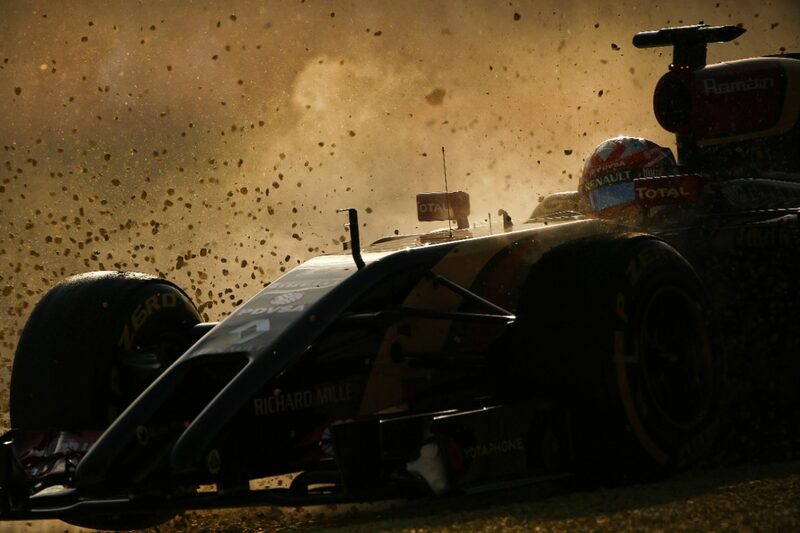 While the sport originated in Europe, and still holds more than half its total season races in the continent, F1 has expanded exponentially into other parts of the world. From the Americas to Asia, it is estimated that the total global audience reaches upwards of 420 million people! Qualification and Race times for the 2015 FORMULA 1 PETRONAS MALAYSIA GRAND PRIX! 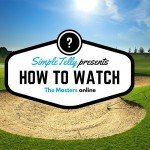 Don’t forget that you can sign up for our TWO WEEK free trial, unblock sky go, bbc sport, NBC Sports with SimpleTelly! 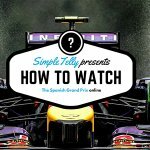 Watch online Formula 1.